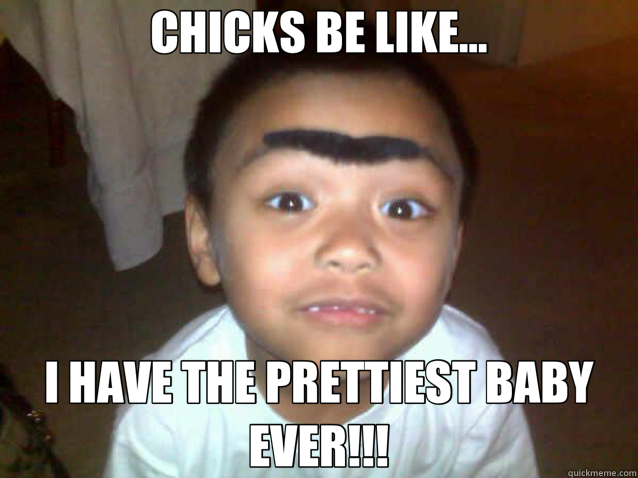 CHICKS BE LIKE... I HAVE THE PRETTIEST BABY EVER!! !